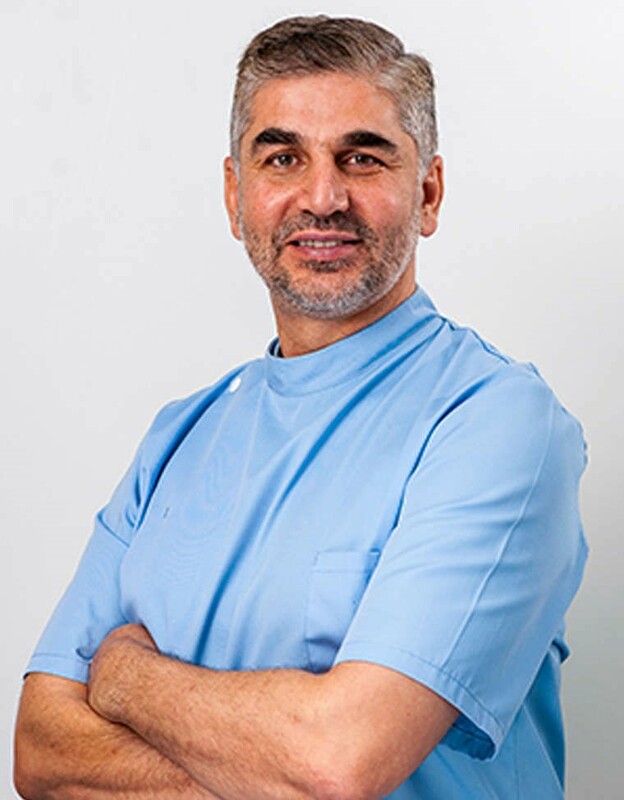 Dr. Hatahet is a dentist with a special interest in orthodontics, who has over 20 years of experience straightening patient’s teeth and giving them smiles to be proud of. He is very popular amongst our staff and patients alike. Basil is a member of the British Orthodontic Society. Basil provides a wide range of Orthodontic services including conventional fixed, clear and lingual (incognito) braces and also six-month smiles. He believes that braces are for all age groups and there is no age limit for orthodontic treatment. He has successfully treated thousands of patients ranging from children to retired adults.